Social Club – We Have Fun! 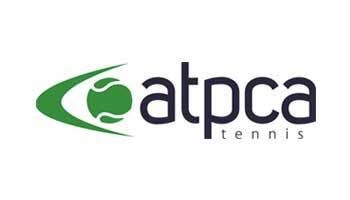 Play tennis Canberra with a professional Tennis Australia Coach at a Tennis ACT venue. From tennis coaching to competitions, kids and adults of all abilities are able to join and enjoy recreational, social or competitive playing options at one of Canberra’s tennis clubs. 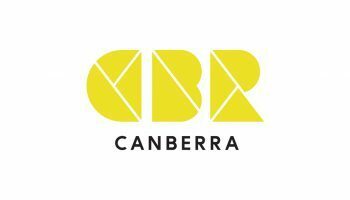 Find out why the Tennis Canberra’s reputation extends beyond the tennis court. Be part of something special, join our tennis community today. 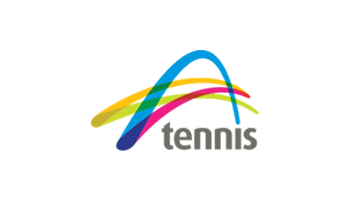 The coaches at Tennis Canberra have outstanding knowledge of the game. They have addressed issues with my technique and helped me become a more rounded player. Thank you Tennis Canberra for sharing your expertise with me. The coaches are great with boundless energy, enthusiasm and a genuine love for tennis which is contagious. Highly recommended!